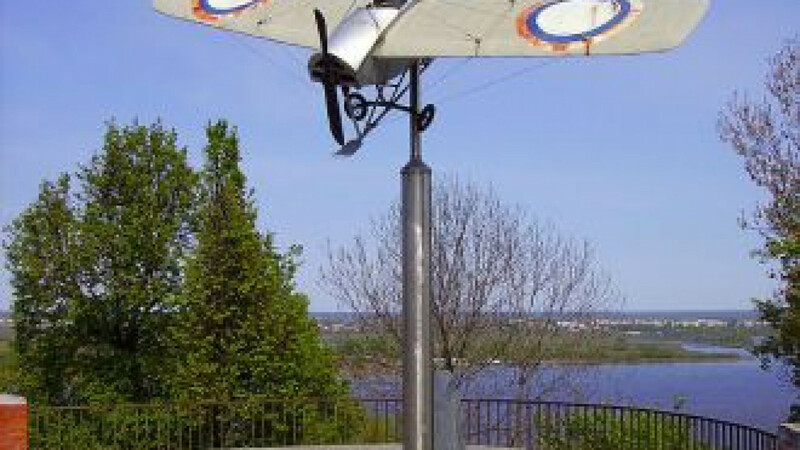 A replica of Nesterov's plane in Nizhny Novgorod. 100 years ago today, on Sept. 9, 1913, the world's first closed loop was flown by Pyotr Nesterov on an airfield in Kiev. 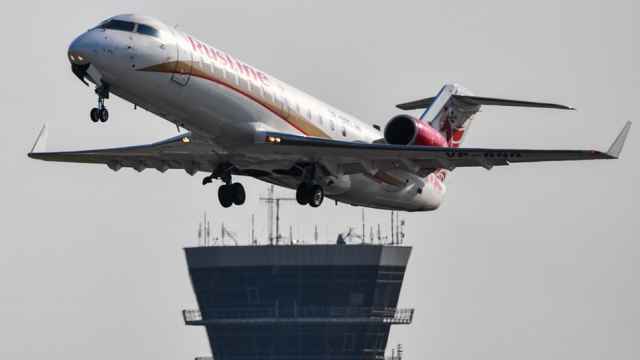 Previous attempts to perform a "death loop" by other pilots usually resulted in their death because of the overwhelming pressure exerted on the airplanes.